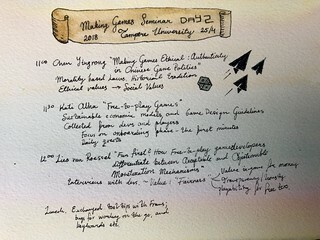 We are part of doing HEVGA PhD school at the next summer (August 21-23), Mirjam has kicked balled rolling from the HEVGA side and I am doing a seesiin on game analysis methods. The CFP of the summer school below. 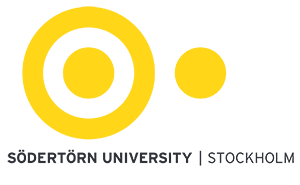 Re-Tellings: The Fourth Layer of Narrative as an Instrument for Critique by Mirjam Palosaari Eladhari was awarded the Best Full Paper Award at the 11th International Conference on Interactive Digital Storytelling, ICIDS 2018, Dublin, Ireland, December 5–8, 2018. 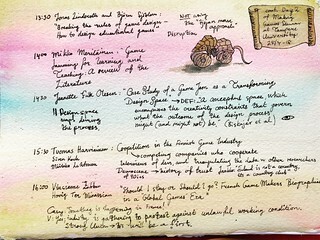 The fourth layer of narrative in Interactive Narrative Systems (INS), such as games, is the players’ re-tellings of the stories they have experienced when playing. The occurrence of re-tellings can be considered as an indicator for a well designed INS and as an instrument of critique – the experiences of play are important and memorable to such a degree to the players that they find them worthy to tell others about. The notion of the fourth layer is added to the structural model of IN Systems having (1) a base architectural layer giving conditions for a (2) second layer of narrative design, while a (3) third layer is the narrative discourse – eg. the unique, session-specific played or traversed sequences of events. In relation to this, the Story Construction model is described. Gamifying the perfect employee – A zombie in the organisation? 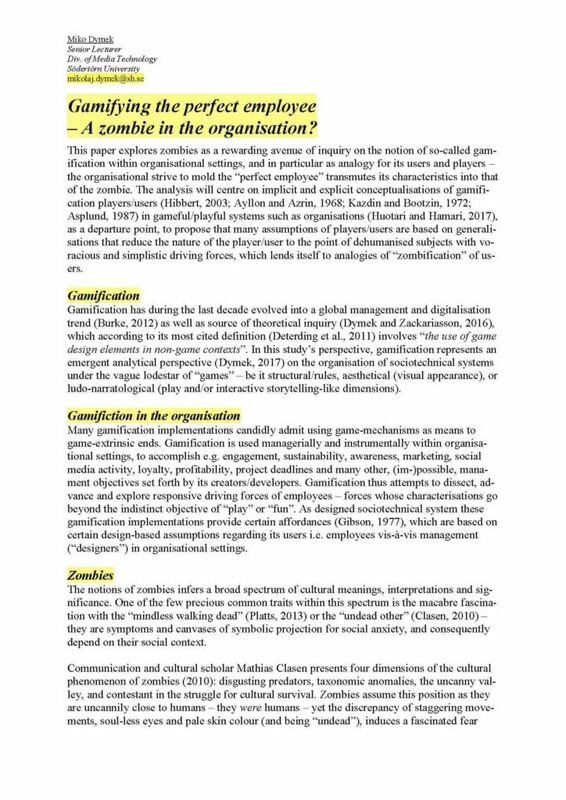 This paper explores zombies as a rewarding avenue of inquiry on the notion of so-called gamification within organisational settings, and in particular as analogy for its users and players – the organisational strive to mold the “perfect employee” transmutes its characteristics into that of the zombie. 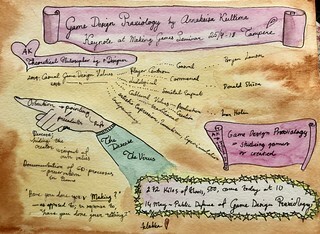 The analysis centres on implicit and explicit conceptualisations of gamification players/users (Hibbert, 2003; Ayllon and Azrin, 1968; Kazdin and Bootzin, 1972; Asplund, 1987) in gameful/playful systems such as organisations (Huotari and Hamari, 2017), as a departure point, to propose that many assumptions of players/users are based on generalisations that reduce the nature of the player/user to the point of dehumanised subjects with voracious and simplistic driving forces, which lends itself to analogies of “zombification” of users. 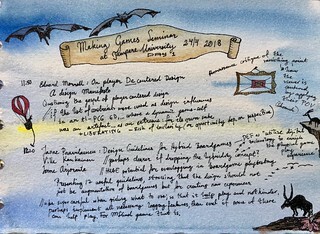 The Proceedings of the 2018 DiGRA International Conference: The Game is the Message are now online at the DiGRA Digital Library. Petri Lankoski has been selected as one of 2018 DiGRA Distinguished Scholars. 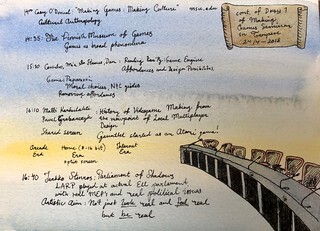 In 2016 DiGRA established the Distinguished Scholars program to recognize senior scholars in the field of game studies who have been at the forefront of the development of rigorous scholarship, the establishment of game studies and game development programs, and who have made significant contributions to DiGRA itself as an organization. The setup of the seminar is such that the participants read each others papers before the event, and then spend ample time for each paper at the seminar to give constructive feedback and commentary. 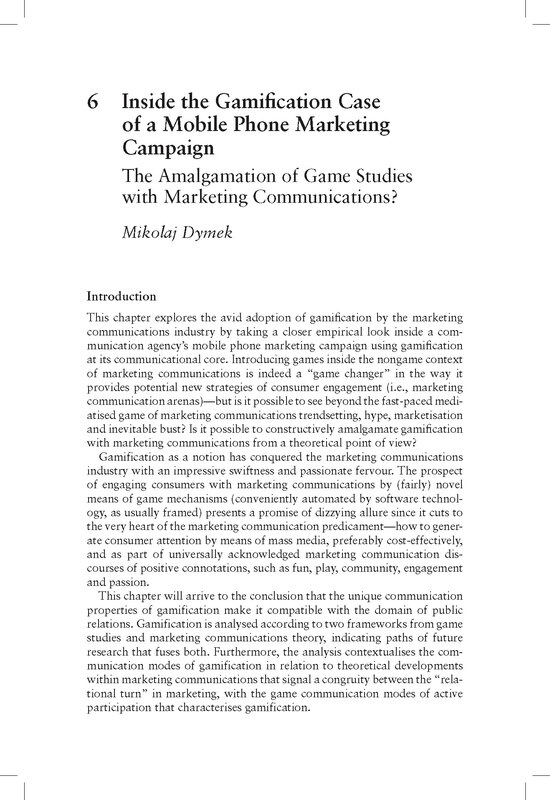 Inside the gamification case of a mobile phone marketing campaign – The amalgamation of game studies with marketing communications? We are involved organizing the next Nordic DiGRA conference. Our students Bachelor theses, part 2.